Have you ever wanted to be a mad scientist? 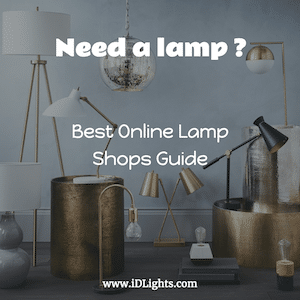 Now you can at least have light switches like one with this awesome item. 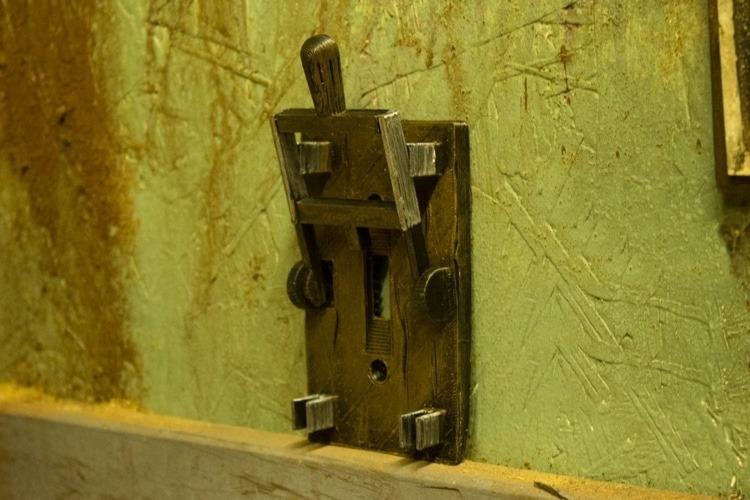 The “Frankenstein Paddle Light Switch” fits a standard flip light switch. They supply the parts unpainted, so you can paint these to the color you desire. These would make the perfect addition to any room or haunted house. Great for hiding switches in sets. 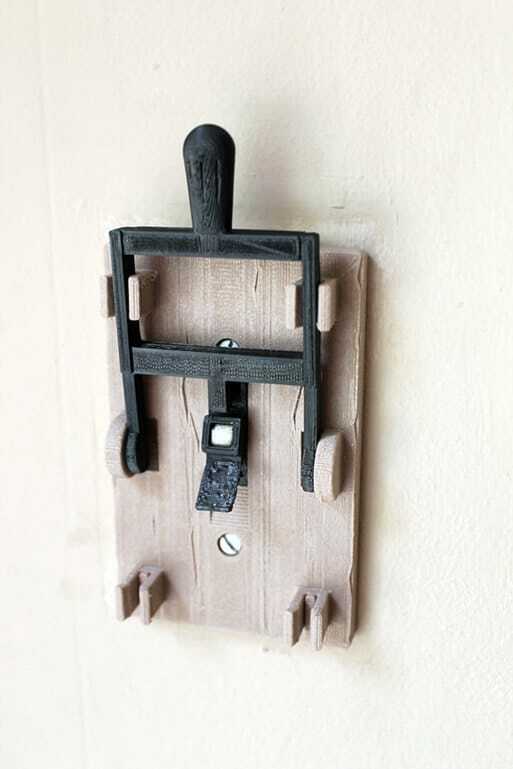 This variation is printed using a real wood pulp filament with a black switch handle. This variation comes with the switch base printed in gray and the black switch handle printed in black. Still very cool! This light switch is a cinch to install and works perfectly!